Just had to share this teaser to my upcoming preview of Chloe. 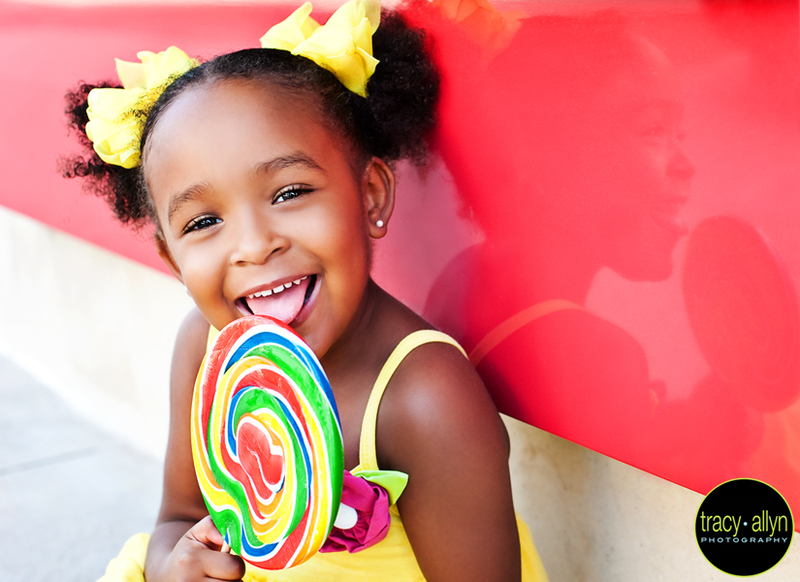 The next post promises to be sticky sweet full of lollipops, cupcakes, and a puppy! Don't you just love her already?! ?